It’s my second month in this program and I have to say, I’m definitely loving it! My husband and I are adventurous when it comes to food, so this is really perfect for us. It’s a way for us to try out something new and different, and of course to meet super cool and awesome people across the country! I love …love …love it! Thank you again to Lindsay of The Lean Green Bean for hosting Foodie Penpal. Head over to this link to know more details about the program. So, it’s the last day of the month and that means it is time to reveal what my Foodie Penpal sent me. My box came from Lindsey Barr from North Carolina. Hey Lindsey, if you happen to read this post, thank you so much! I love everything you sent me! I didn’t get matched with a blogger this month. Lindsey doesn’t have a blog and neither is my recipient, Amy. Yes, you don’t have to be a blogger to join in the fun! It would have been nice to read what people think about what I send them, but, it’s ok. I hope my recipient liked what I sent her. 🙂 Looking forward for next month! Thanksgiving week must have been busy for everyone especially the guys from USPS. I just got my box the other day, so, I didn’t have much days to try everything in my box. I love the box she used for my goodies. 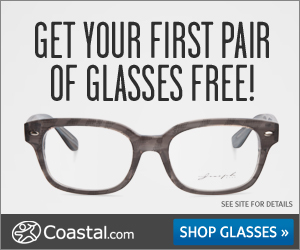 It’s from Modcloth.com. I shop from that site too. 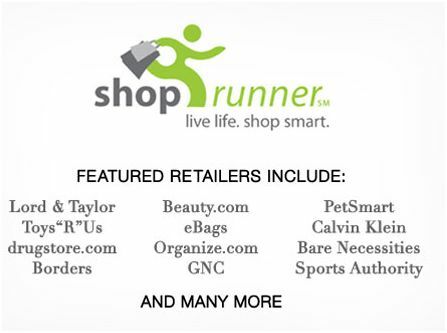 I love everything in that online store! This hot sauce she sent is definitely different and very one-of-a-kind. Aside from its strange name, it says that it is made with sweet potatoes. Hmm …never seen or heard something like that before. So I tried it yesterday with my breakfast. I had hashed browns with sausage and mozzarella cheese, and dabbed a little of the hot sauce on. It was wonderful! It’s texture is thick and taste different from other hot sauce I’ve tried. 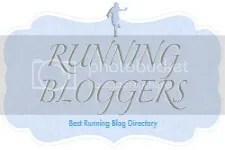 Of course, Lindsey would know when she visited my blog that I’m a runner. I got so excited when she sent me a tube of Nuun tabs. I haven’t tried these before. I was actually curious about these tabs. I see and hear about them but I just never buy them for myself. It’s perfect because I will be running this weekend and finally, I will be able to try them for the first time. Thanks Lindsey! I am a coffee and tea person. I love holiday drinks especially for coffee and tea. I always look forward to Starbucks’ holiday coffee drinks. Love them! You can tell from our rack of K-cups that I love to drink tea (nice one Lindsey!). This morning, I tried this Trader Joe’s tea and it was good! I love it! And lastly, another one from Trader Joe’s, Pumpkin Bread & Muffin Mix. So there you go! Thanks Lindsey for an awesome box! You really did a good job with your research about me. I loved it! Everything was spot on! That’s it for now. If you guys want to join this fun activity, just head over to this link for details. We’ll be doing Foodie Penpal different this December. So, instead of matching people up to send packages, Lindsay asked everyone participating to donate the money that they will use to spend on Foodie Penpal box for the victims of Hurricane Sandy. For more details, check out Lindsay’s post to see how you can get involved. Join us and ignite the spirit of love and giving this Christmas season! This entry was posted in Foodie Penpals, My Everyday Journey and tagged blog, food, foodie penpals, life, runner, thoughts on November 30, 2012 by Ja @Ja on the RUN. I love the Trader Joe’s Vanilla and Cinnamon Tea! It is my favorite in the winter – funny I just put on the kettle to make myself a cup and I read your post! 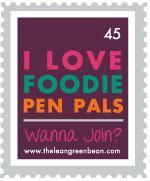 What a great idea the Foodie pen pal is! Thanks for sharing. What a neat idea! Eating and making new friends.